Jay was introduced to wrestling in Minnesota. 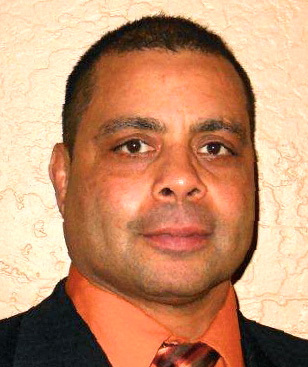 He wrestled at Mankato State University and began officiating. After graduating, he washired as head wrestling coach at Loyola HS in Mankato where he won 2 Private School team wrestling championships and coached 8 individual State Champions. 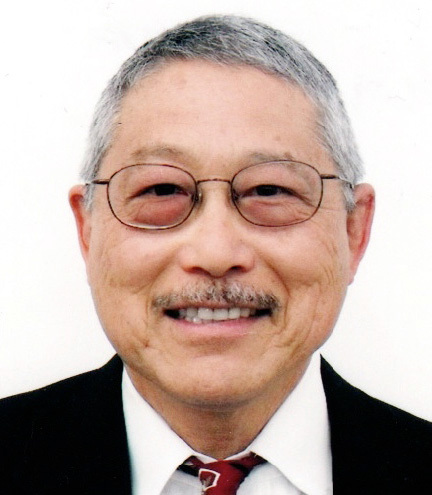 He moved to Orange County CA in 1974 where he continued his high school and college officiating. He has served as President of the OCWOA twice, and has served as instructional chairman, treasurer,and assignment chairman. 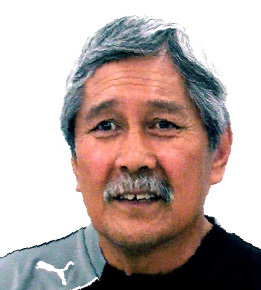 He has 47 years of refereeing experience. His Swiss background introduced him to Schwinging (Wrestling) as a youth. He wrestled at the Multnomah Wrestling Club in Portland and earned a wrestling scholarship at Oregon State. At OSU he also played football and wasrecruited to coach football at Whittier College where he begin a wrestling program. He then went to Cal High and began their wrestlingprogram, convincing the school district to introduce wrestling in all of their high schools.Fred coached wrestling at Mt. 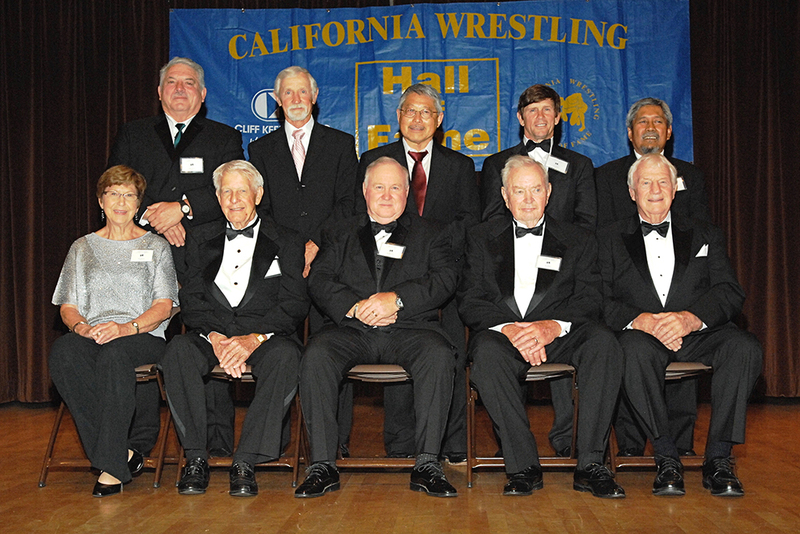 SAC for over 30 years and received a Lifetime Service Award from the National Wrestling Hall of Fame. Bob wrestled at Redlands HS and then at San Bernardino Valley College on two California State Championship teams. He finished at UCLA, winning the Cal Poly tourney, UCLA invitational (twice), and the prestigious NTC freestyle tournament in San Diego. Bob was 3rd at JC State in 1962 and 2nd in 1963. In 1964 he was 4th in the NCAA tournament, named to the All-American team at 123 lbs. 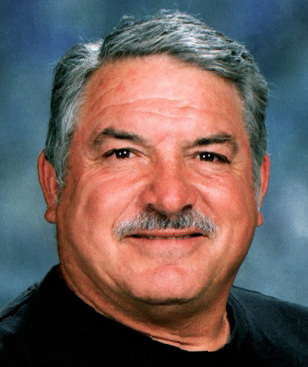 Bob taught and coached wrestling for 10 years at North Torrance HS and for 9 years at Capistrano Valley HS. He has officiated wrestling in the South Bay, in Orange County, and in the Pac-10 tournament. Fred wrestled at Orange Coast College in 1950 under Wendell Pickens and returned to OCC as assistant wrestling and football coach from 1960-1965. 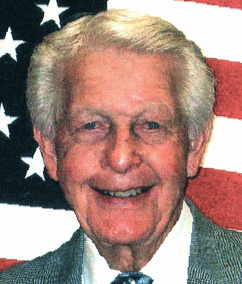 Fred was hired as the Athletic Director at Golden West College in 1965 and became their first wrestling coach. 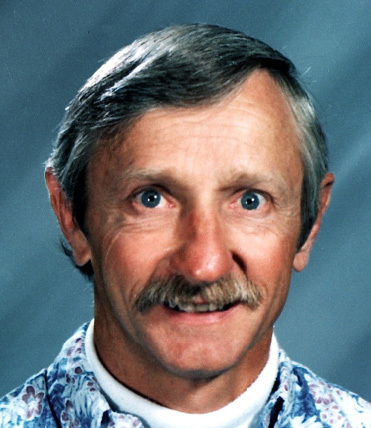 He became a founding member of the Orange County Wrestling Officials Association, and he was a proud member for 20 years. He was proud of the award he received from the 1984 Olympic Committee for Outstanding Contribution to the Sport of Wrestling and also for a Lifetime Service Award from the National Wrestling Hall of Fame. 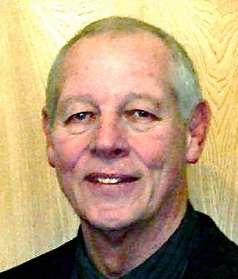 Dale started wrestling at age 9 and entered high school in 1967. He was a 3-time San Diego CIF Section Champion with a record of 107-4. He wrestled at UCLA but transferred to Cal Western/USIU, coached by Buddy Wilkerson, and was on a NAIA National Championship Team. He was an assistant to coach Bill Leep at Mt. Miguel High School. 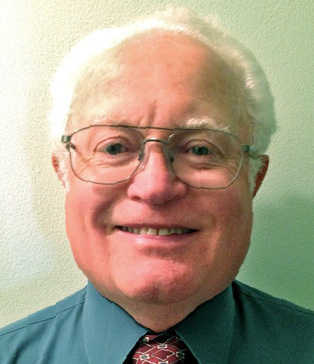 He began officiating as a member of the SDCOA and officiated three State CIF Tournaments. 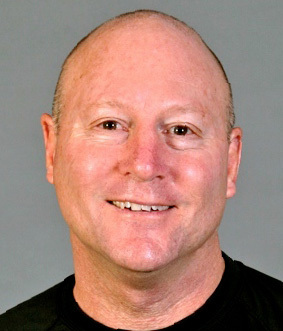 In the 80’s he formed the San Diego Mighty Mights youth wrestling program, with many going on to distinguished careers in the high school and college ranks. Chuck coached wrestling at El Dorado HS starting in 1970. At the first CIF State Wrestling Tournament in 1973, one of his wrestlers, Mike Fleming, won a State Championship and was Most Outstanding Wrestler. His next 4 years at El Dorado saw his teams win 4 league titles, and in 1976 they won the tough CIF Southern Section Championship. 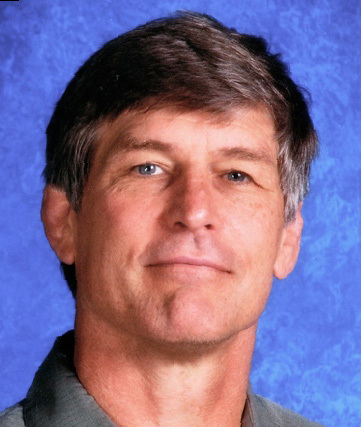 Chuck organized a Pin Club of parents to support the El Dorado wrestling program and helped other Orange County schools organize booster clubs. He was involved with international wrestling exchanges and hosted a team from Japan in 1974. Chris was a CIF Champion and undefeated in his Senior year at Fountain Valley High. He wrestled for University of Iowa where he was a four-time Varsity letterman and Big Ten Champion. Chris won four national titles in his career and was on four National teams. He competed in five international tournaments, earning four medals in those competitions. He coached many levels from club to college. His high school wrestlers won 16 individual championships and two team championships, and 38 placed in state tournaments. His support of wrestling includes several years of officiating. Alan began his coaching career in 1972 at Morse HS in San Diego. He was hired at Poway HS in 1973 and is still there today. 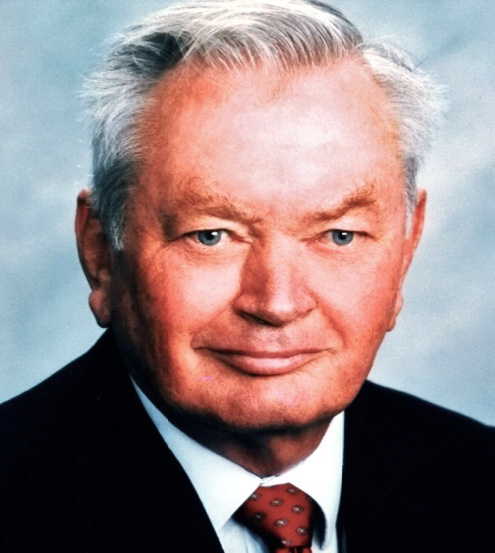 At Poway he served under 3 head coaches: Tom Middleton 1973-74, Al Dorris 1974-78, and Wayne Branstetter 1978-2007. He served as an assistant varsity coach, head junior varsity coach, and head freshman coach. As the assistant varsity coach, the program won over 30 League Championships, 30 CIF championships, 30 Masters Championships, and 3 State Championships. He has run the seeding meetings, weigh-ins, and mat and scoring table set up for over 20 San Diego Section CIF and Masters Tournaments. Larry attended Mt. San Antonio Community College where he was a Junior College State Champion, All-American and the 1970 Mt. SAC Athlete of the Year. He was runner-up in the Western Regional U.S. Olympic Trials in 1972, and he placed 3rd in the U.S. National Greco-Roman Championships. In 1973, he was the CCAA Champion. Larry was Head Coach at Nogales HS from 1974-1991, winning 5 league titles and a CIF State Championship. Since then he has been Head Coach at Mt. SAC where he has developed numerous state placers including 15 All-Americans and 10 State Champions. 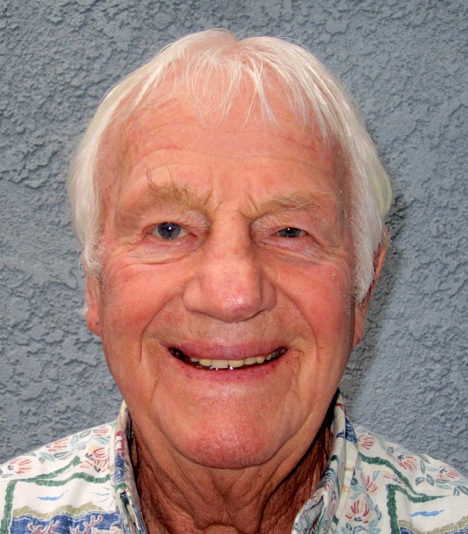 Ed graduated from UCSB in 1957 and began teaching and coaching football for San Dieguito Union HS. Soon after, without any previous experience, Ed was talked into becoming the first wrestling coach. With help from Coach Don Hubbard of Vista HS and Chris Pagakis of Palomar College, Ed got through early disastrous seasons and became successful. His teams were Avocado League Champions in 1963, 1964 & 1970 and Coast League Champions in 1973 and 1974. 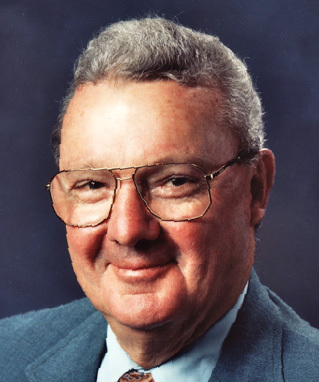 Ed was the Palomar College Coach of the Year in 1967, and San Diego County Coach of the Year in 1974 & 1987. 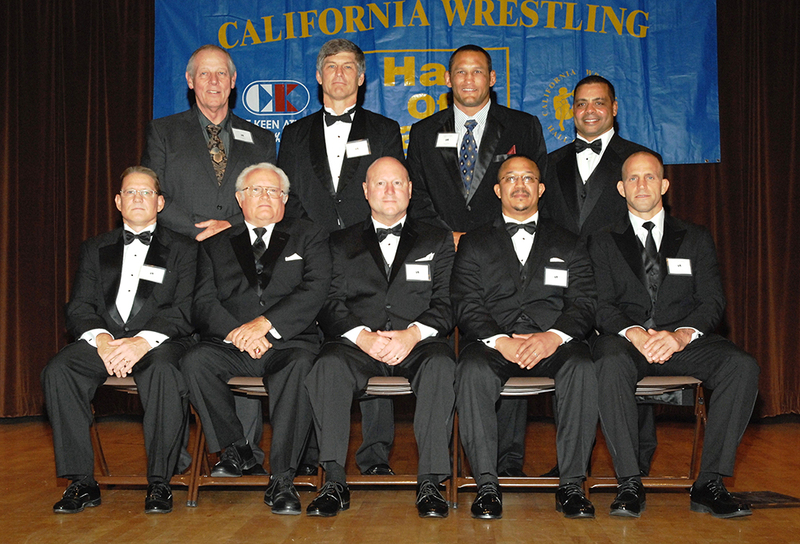 Gary wrestled at Fountain Valley HS and was a CIF Southern Section Champion and two-time State Placer. He wrestled at Arizona State University and became a NCAA Division I All- American. Canadian-born, he wrestled for Canada in many international competitions. He won the Canada Cup and represented Canada in the Olympic Games in Seoul. He was a World Silver Medalist at the 1989 World Championships in Martigny, Switz. He was Canadian Wrestler of the Year in 1989, won the Canadian National Championship six times, and served as team doctor for the Canadian World Team. Dan wrestled at Victor Valley HS and led his team to a CIF State Championship. During his senior year he won Freestyle and Greco-Roman Championships at the Junior Nationals. 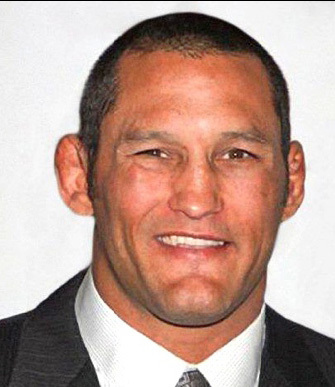 After wrestling at CSU-Fullerton and Arizona State, Dan focused on Greco-Roman wrestling and became a National Open Division Champion and a two-time Olympic team member at Atlanta in 1992 and at Barcelona in 1996. Dan was a World Cup Champion and represented the U.S. in two World Championships. He became a mixed martial arts legend and is currently a top contender for the UFC World Championship. Laurence was a 3-time CIF State HS Champion — undefeated all three years. He was also a 3-time High School National Champion and University National Champion. He was selected as an Asics High School All-American. Laurence wrestled at both Oklahoma State and at Cal State Bakersfield. He was a U.S. Sports Festival Freestyle Champion, a two-time Armed Forces Champion in both Freestyle and Greco-Roman and was a two-time National Team member in Greco-Roman. Laurence was Assistant Coach and Officer in Charge of the Armed Forces Team Champions in both Freestyle and Greco-Roman. Cliff is the wrestling coach at Laguna Hills High School, and he has developed that program into an Orange County dynasty. His teams have won a California record 26 consecutive league titles, 9 CIF Division Championships (8 consecutive), and 3 CIF-SS Dual Meet Championships, with a dual record of 446-74. His teams have been the Orange County Team of the Year 9 times. He has been Orange Co. Coach of the Year 6 times. He was NWCA California Wrestling Coach of the Year in 2010. He also coached softball and swim teams to CIF Championships. He was inducted into the National Wrestling Hall of Fame in 2010. John was 3rd in the CIF Southern Section in 1964 for Chaffey HS. He was a conference champion at Mt. San Antonio JC. and placed 3rd at Humboldt State in the Far Western Conference. He was a 3-time Armed Forces Champion in Freestyle and Greco-Roman and was bronze medalist in the 1968 National AAU Tournament. He coached 17 years at Indio High School where his record was 185-8-1. His teams captured 17 League and 8 Riverside County Championships, and his teams amassed a 98 straight dual meet win streak. 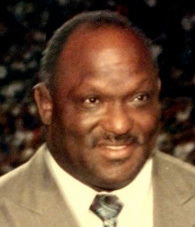 He was named the Coach of the Year in 1991 by the California Coaches Association. Jim wrestled at Kennedy High School and placed 3rd in the Southern CIF Championships. Jim attended Cypress College where he was a State Junior College Champion and was selected as Outstanding Wrestler of the State tournament. As a 177 pounder in 1971 at Oklahoma State University, he was Big 8 Conference Champion at Hwt., placing 3rd in the NCAA Division I Tournament and helping OSU win the team title. 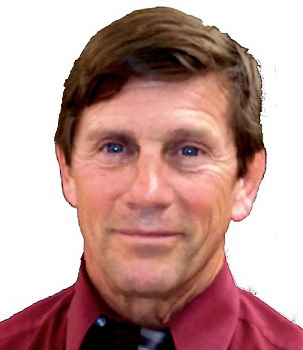 Jim coached high school wrestling, leading six of his teams to win state championships. He returned to OSU as an assistant coach, helping them earn NCAA team titles in 1989 and 1990. Don wrestled at Santa Ana High School and was 2nd in the CIF Championships. He attended Santa Ana College and won a Junior College State Championship, selected as Outstanding Wrestler. His record at Santa Ana was 83-6. He attended Arizona State and was two-time WAC Champion, NCAA All-American, and a U.S. National Freestyle Champion. 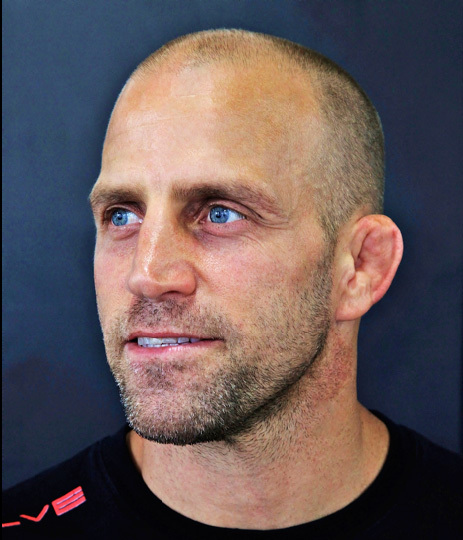 He became head wrestling coach at Liberty University in Virginia where his dual meet record was 189-110-1. He also coached at Brookville High School where he coached 8 state champions. 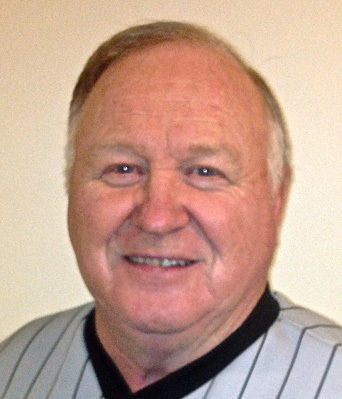 Don was named the Virginia High School Coach of the Year in 2012. Heath was a two-time State CIF Champion for Woodbridge High School in Irvine. 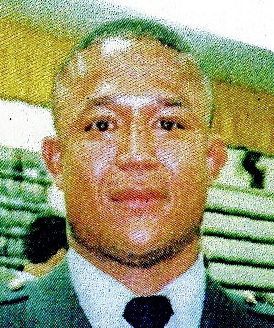 He wrestled at Cerritos Junior College where he won the JC State Championship in 1998. Heath excelled in Greco-Roman wrestling, and he was a member of the U.S. Junior National team in 1989 and the U.S. World Team in 1990. He won the National Open Greco-Roman Championship and then wrestled at 69 Kg in the Olympic Games at Sydney, Australia in 2000. He now resides in Singapore where he trains martial arts fighters at Evolve MMA for UFC matches. Charlie wrestled at Pacific High School in San Bernardino where he was a two-time CIF Southern Section Champion. He was also a two time State Junior College Champion at San Bernardino Valley College before transferring to Arizona State University. He was a National Open Freestyle Champion and competed in the 1964 Olympic Games in Tokyo, Japan. Charlie coordinated a program for troubled youth in Phoenix, Arizona. He dedicated his time and expertise to training young athletes to achieve their highest potential in academics and athletics. Charlie passed away in 2009.